Research and development in chemical engineering for healthcare is an area of growing need. Advances in chemical engineering in the healthcare field show promise for improving the lives of many who are dealing with serious or chronic conditions and diseases. 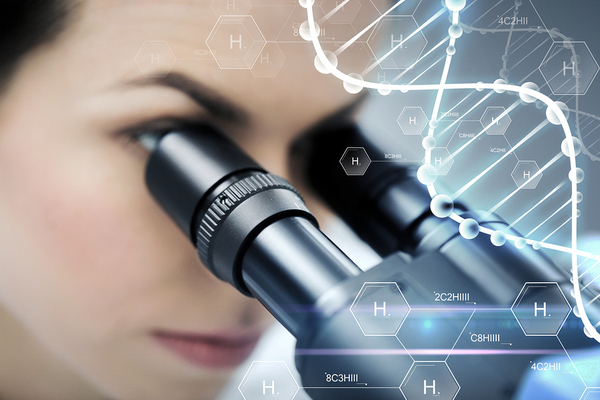 Here are some of the trends impacting chemical R&D careers in healthcare. Chemical engineering careers in healthcare are usually related to developing pharmaceutical drugs. 1. Deep learning can cut costs and improve efficiency. Deep learning is a subset of machine learning focused on predicting reactions between chemicals and suggesting ways to synthesize molecules, which can lead to new advances in how chemicals are used in healthcare. Deep learning makes it more cost-effective for healthcare companies to have in-house R&D staff and also speeds up the research process at the same time. While deep learning shows great promise for chemical R&D careers in healthcare, most companies don’t have the sophisticated data these models require, and only 13 percent of chemists polled in one study thought machine learning was important to the future of chemical R&D. Still, deep learning is expected to become more important to chemical R&D as its processes are further refined and as companies become more aware of its benefits. 2. Precision medicine tailors treatments to each patient’s biomarkers rather than one-size-fits-all treatment. 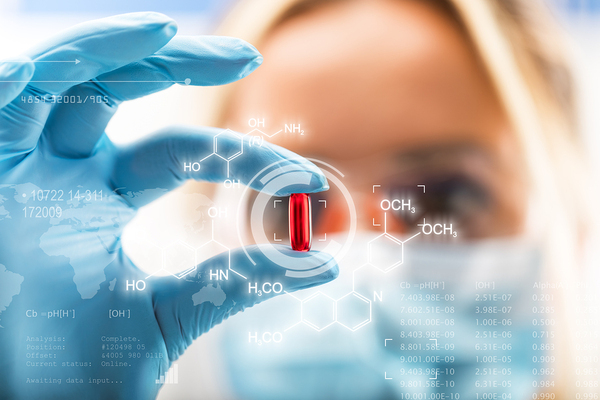 Pharmaceutical R&D has begun to shift from discovering the next great mass-produced drug to a more tailored approach that uses new information about each patient’s biomarkers to pinpoint their exact pharmaceutical needs. Precision medicine takes into account the fact that the same medication will impact people with different genetics in a completely different way, something researchers have long known but have not been able to address. Advances in genetic testing and the identifying of biomarkers have made it possible to develop precision medicine treatments. However, methods of using precision medicine on a large scale are still in development as healthcare leaders try to figure out the best ways to implement individualized approaches. R&D careers in chemical engineering may look at particular genetic markers to determine treatment. 3. Sustainable drug development will bring drug prices down so more people can afford treatment. As R&D at major pharmaceutical companies continues to evolve, it seems that fewer new drugs are brought to the market and the ones that are available are higher-priced, making them impossible for the average person to afford. One way to make drugs less expensive and more sustainable is to make R&D a more public and open source process, with non-profit organizations and educational institutions taking on a larger role in developing new drugs for consumer use. Reforming the patent and regulatory systems can also have positive impacts on the sustainability of drugs. It can also make them more affordable for those who need them while still allowing the drug companies that invested in them to make a profit. To become an R&D expert as you build your chemical engineering career, consider participating in open source projects rather than finding a company to pay you exclusively and then use your research for their own benefit. Florida Tech offers degrees that can jump-start students’ careers and open up many chemical engineering opportunities. Learn more about our chemical engineering degree program to see how we can help you meet your career goals.